Hollywood is a land of dress-up and make believe where white people can be anyone they want, including Asian people, but actual people of Asian descent can only play stereotypes of what white people think Asian people are like. 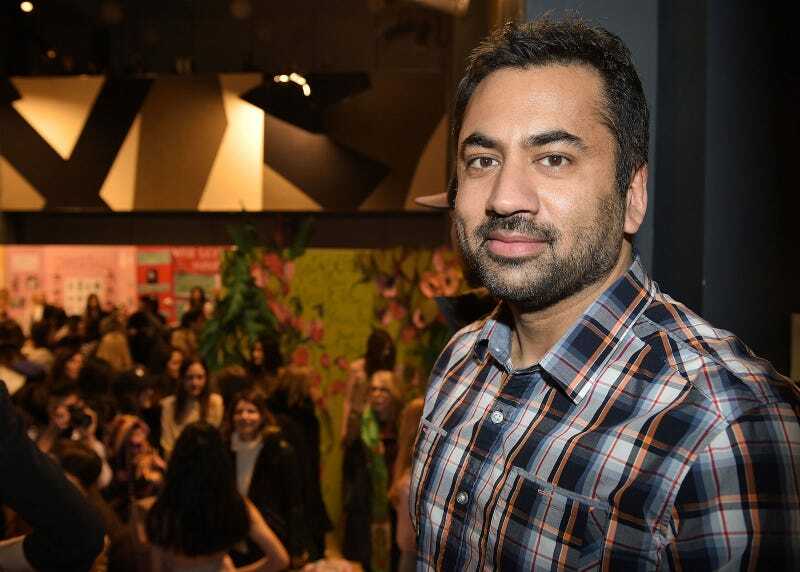 On Tuesday, Harold and Kumar actor and former White House staffer Kal Penn released a series of awful scripts that look like they were written by your deceased racist grandfather. The roles, for shows like King of Queens and Sabrina the Teenage Witch, included a Gandhi lookalike, a snake charmer, a nerdy Indian guy with a strong accent named Parmesh, a character whose name—“Sanjib”—was the punchline for a white man, and many more. While Penn ended on a positive note, the diversity stats in Hollywood are still terrible. According to the 2016 report on Diversity in Entertainment by USC’s Annenberg School for Communication and Journalism, despite the addition of diverse television shows like Black-ish and Fresh Off the Boat, less than a third of characters with dialogue from 200 TV shows and films were not white. Minorities make up nearly 40 percent of the U.S. population.